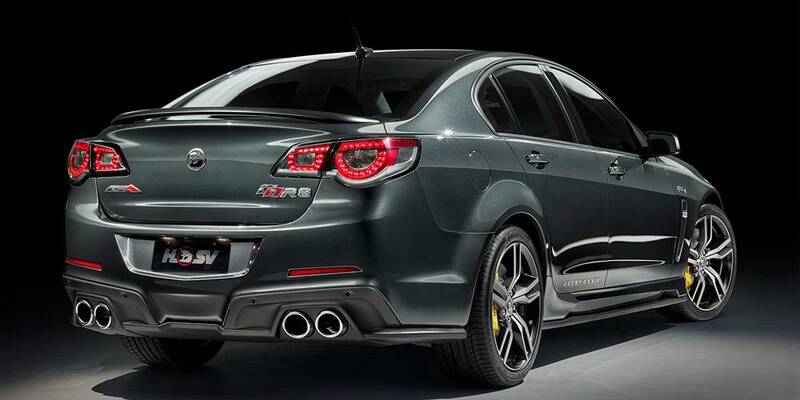 To say the new ClubSport R8 LSA is the best ’Clubby‘ ever is an understatement. Press the starter button and the roar from the bi-modal twin exhaust system with quad outlets and upgraded calibration confirms it. 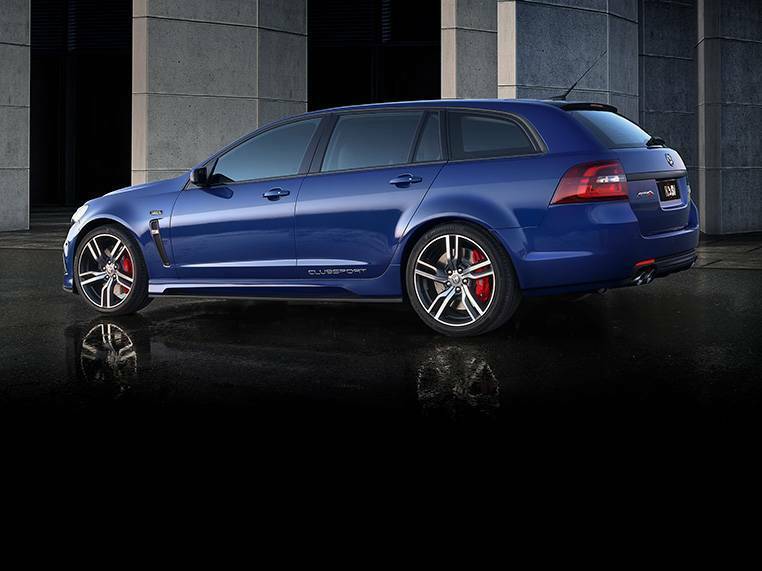 *ClubSport R8 LSA shown with optional 6-piston brake package. Availability of this option is strictly limited. 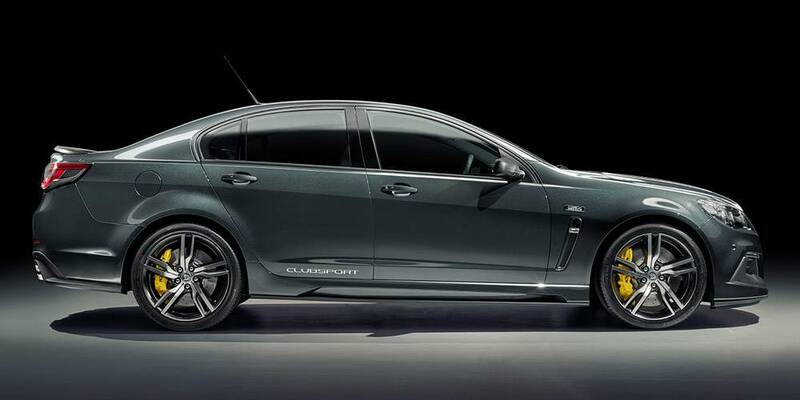 Striking looks and an aggressive stance are the first signs that the ClubSport R8 LSA means business. 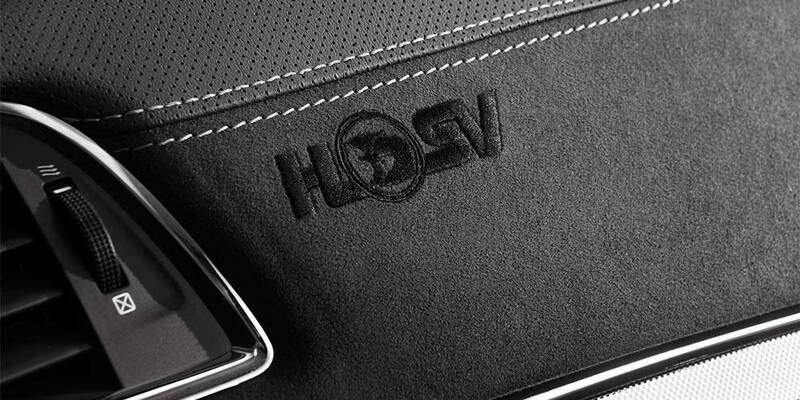 And to celebrate 30 Years of HSV, every vehicle features distinctive '30 Years' branding to remind you, and everyone else, that you’ve purchased a piece of Australian automotive history. 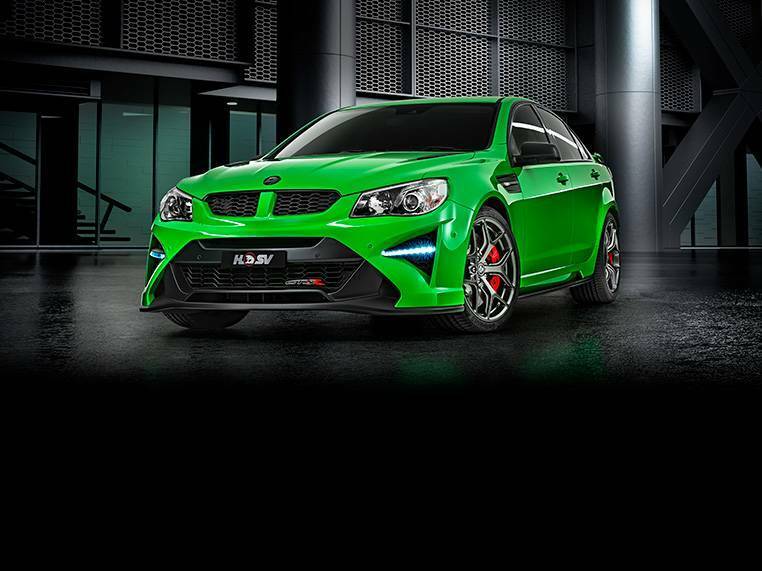 The GEN-F2 ClubSport R8 LSA features stylish 20" x 8.5" (front) and 20" x 9.5" (rear) alloy wheels with a machined face and matte black accents. 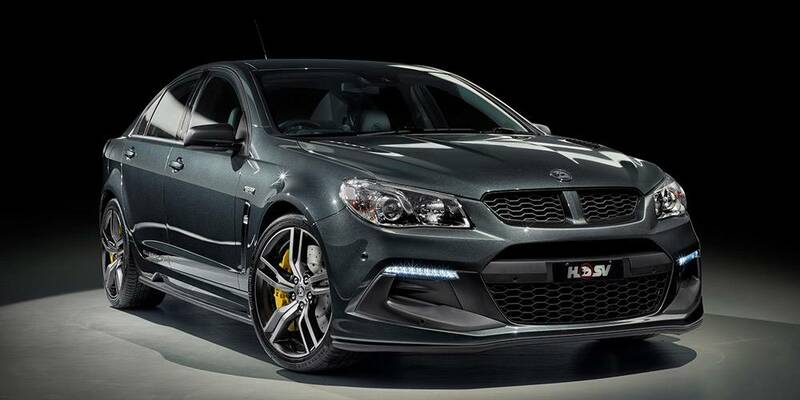 The ClubSport R8 LSA features Pitch Black style incorporating Pitch Black fender vents, mirror scalps, bonnet vents, belt line & door frame moulding and HSV Lo-line rear spoiler in Satin Graphite. 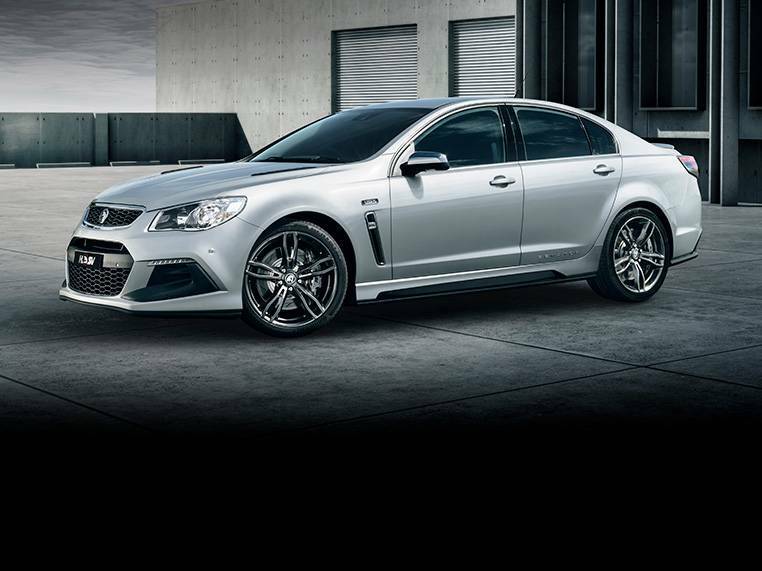 From the comfort of the ClubSport R8 LSA’s HSV Performance seats in Onyx leather trim and 8-way electrically adjustable driver and front passenger, a raft of technologies including a Head-Up Display, Side Blind Zone Alert, Automatic Park Assist and Satellite Navigation put you in pole position to enjoy an adrenalin-charged drive. 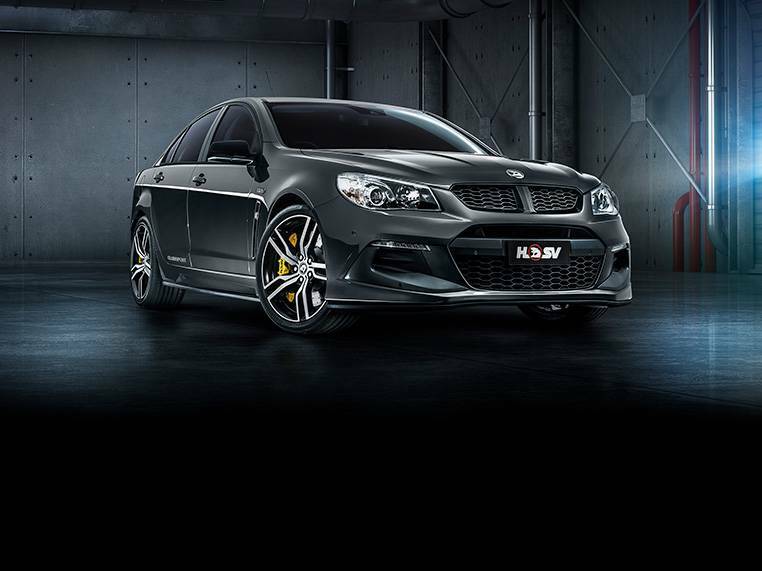 The ClubSport R8 LSA features an 8" high-resolution, colour touch-screen display along with USB input, single CD player with the capability to play MP3 tracks, full iPod® integration and a 9-speaker BOSE® premium audio system. The Bluetooth© fitted standard to the ClubSport R8 LSA is fully integrated so keeping in touch, while on the move, has never been easier. The Side Blind Zone Alert system extends driver vision, using ultrasonic waves to detect objects adjacent to the vehicle in the traditional 'blind spot' zones. Reverse Traffic Alert intuitively scans rear cross traffic and warns you of any approaching vehicle hazards. Passive entry is a keyless access system which lets you lock and unlock the vehicle's doors without removing the remote from your pocket, briefcase etc. Vehicles with automatic transmission have remote start which allows the vehicle's engine to be started from outside the vehicle by using the remote start button found on the remote key. 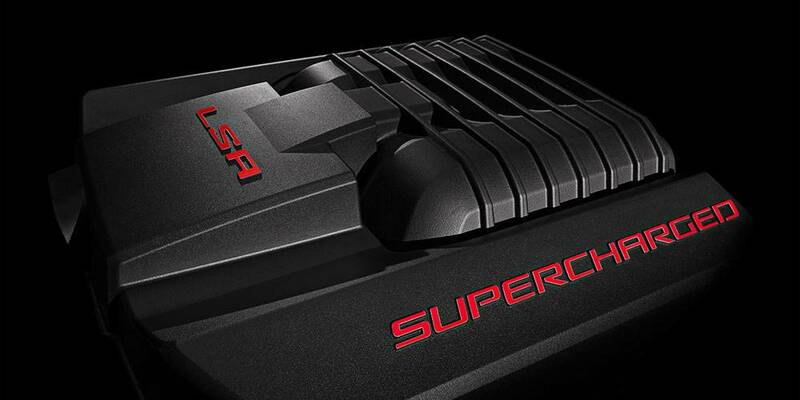 The ClubSport R8 LSA features a 6.2 litre Supercharged LSA engine which now boasts a massive 410kW of power and 691Nm of torque (DIN). With all this power comes the need for massive amounts of air cooling. 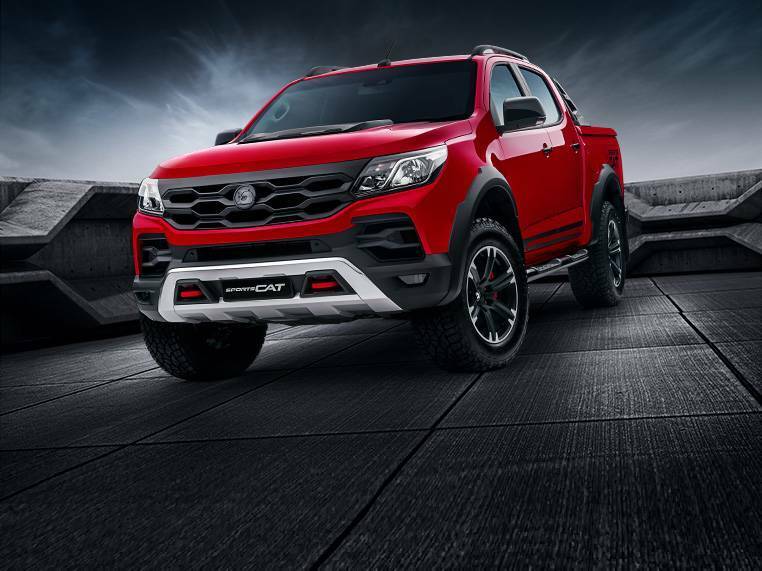 To assist with this, the ClubSport R8 LSA is fitted with a stacked plate engine oil cooler and a stand-alone water-to-air charge-air cooling system. Torque Vectoring uses the ESC system to detect when the vehicle is starting to understeer, and helps correct it. 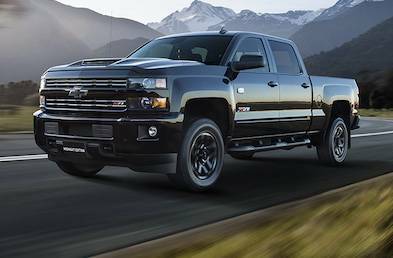 The system operates by transferring torque across the rear axle from the inside wheel to the outside wheel. This is accomplished by braking the inside wheel and adding torque, through increased engine power, to the outside wheel. The result is a 'rotational moment', acting on the body, helping to steer the vehicle through the corner. 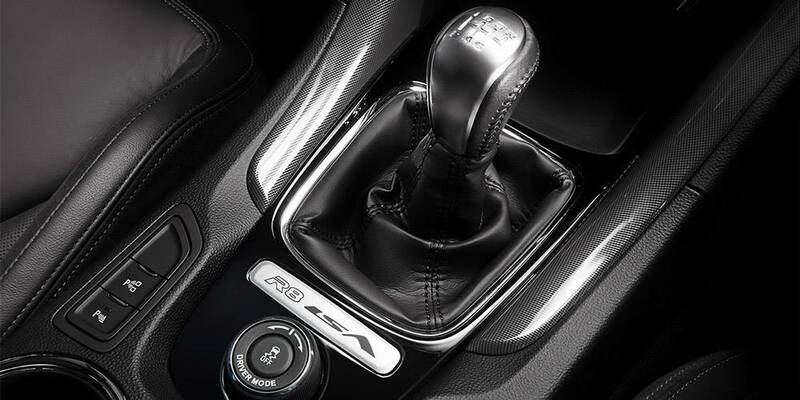 The ClubSport R8 LSA features a 4-piston brake package which was developed using NASCAR and Supercars technologies. With a larger rear brake disc, to accommodate all of that power from the supercharged LSA engine, this brake package offers an outstanding strength-to-weight ratio along with superior brake feel and performance. 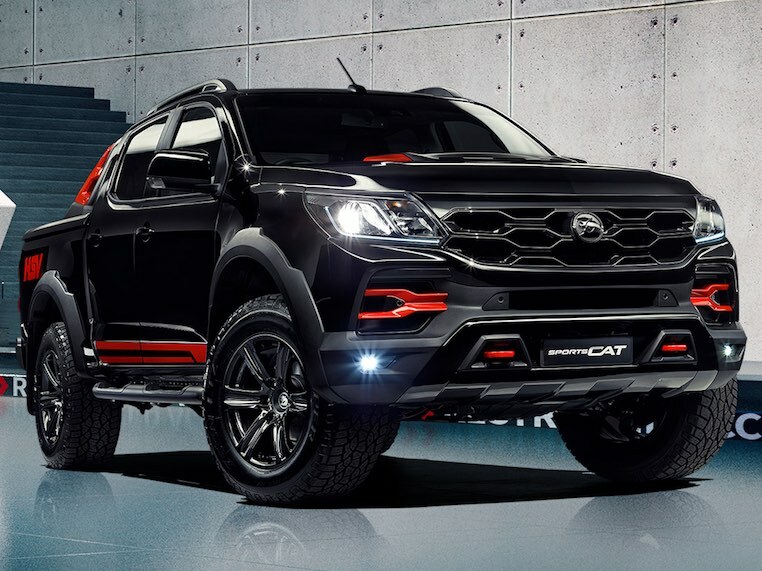 Electric Power Steering, with 2 modes, matches steering calibration with ESC settings, providing an optimum level of 'feel' through the steering wheel that can be changed to suit driving preferences. Competition Mode ESC is specifically designed to give the driver more freedom under 'spirited' driving conditions. 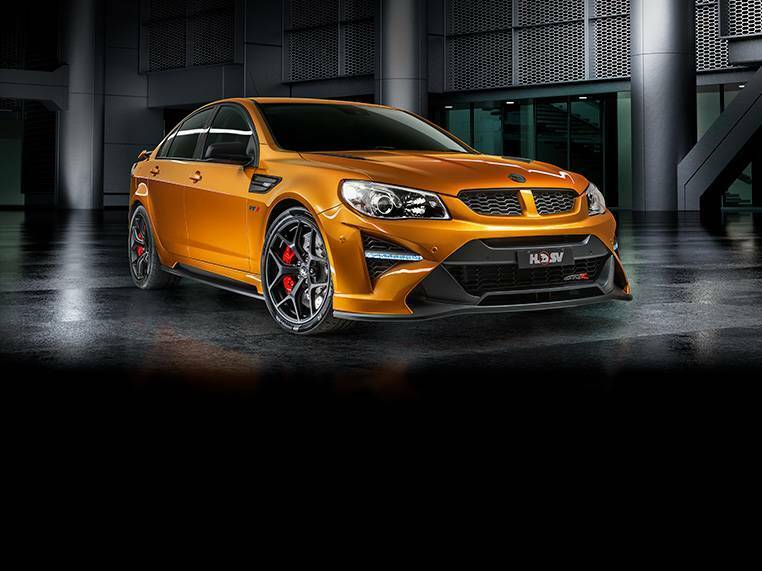 The ClubSport R8 LSA features a Tremec TR-6060 (MG9 spec.) 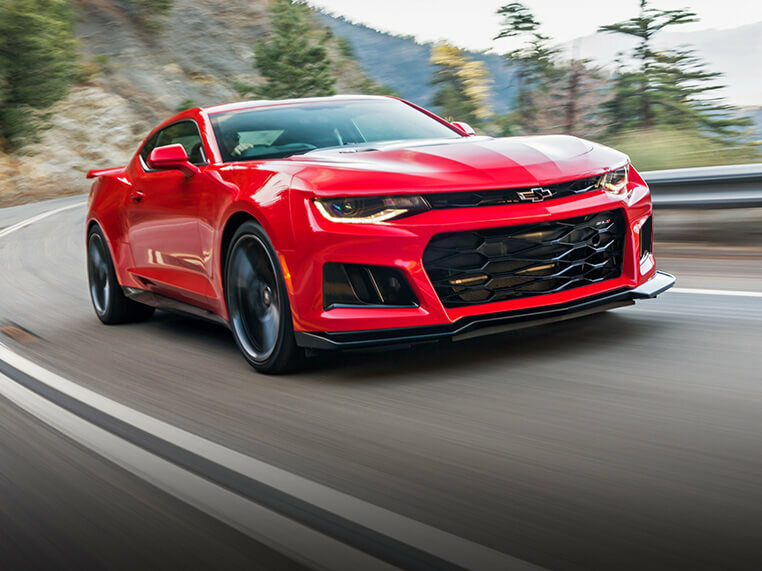 6-speed manual transmission as standard and is also available with the optional 6L90E 6-speed automatic transmission with Active Select and paddle shifters which enable manual-like gear changes. EDI connects with the vehicle's on-board computer to constantly stream real-time vehicle dynamics and performance data to the touch screen display. Vehicle personalisation is further enhanced with the availability of the "Hyperflow" Performance rear spoiler on ClubSport R8 LSA. 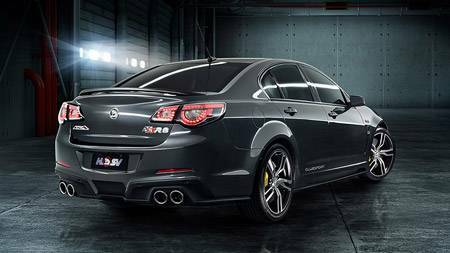 Exclusively calibrated by HSV, the GEN-F2 ClubSport R8 LSA's ESC system monitors steering wheel angle and speed to make turning corners safer. If loss of traction occurs, ESC activates to apply brake pressure to individual wheels and, if necessary, reduces engine power.